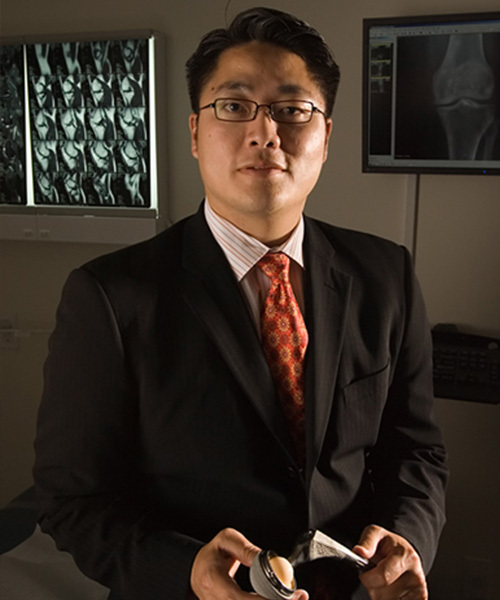 Victor Van Phan, DO, PA is proud to offer his patients the latest and best in orthopaedic surgical techniques and procedures, using state of the art technology, including electronic medical records and digital radiography. He strongly believes that patients should be actively involved in their care and decision-making process, and is committed to treating each patient like family. Dr. Van Phan strives to exceed your expectations as a physician and surgeon, and will partner with you every step of the way in treatment options, rehabilitation and recovery.